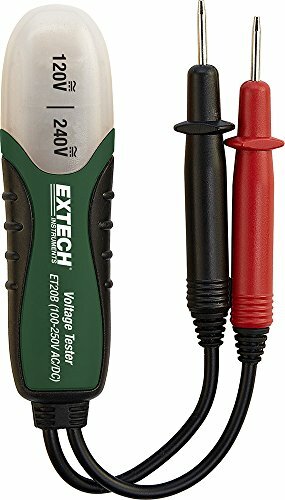 The ET20B is a voltage detector for hassle free voltage inspections. Measures voltage from 100 to 250V AC/DC. Product features a durable construction and a neon voltage indicator light which will alert you to the presence of live voltages.